On 9th October 2015, the Global Peacebuilding Academy will co-organize a seminar on international terrorism with the Graduate Program on Human Security, the University of Tokyo (HSP). 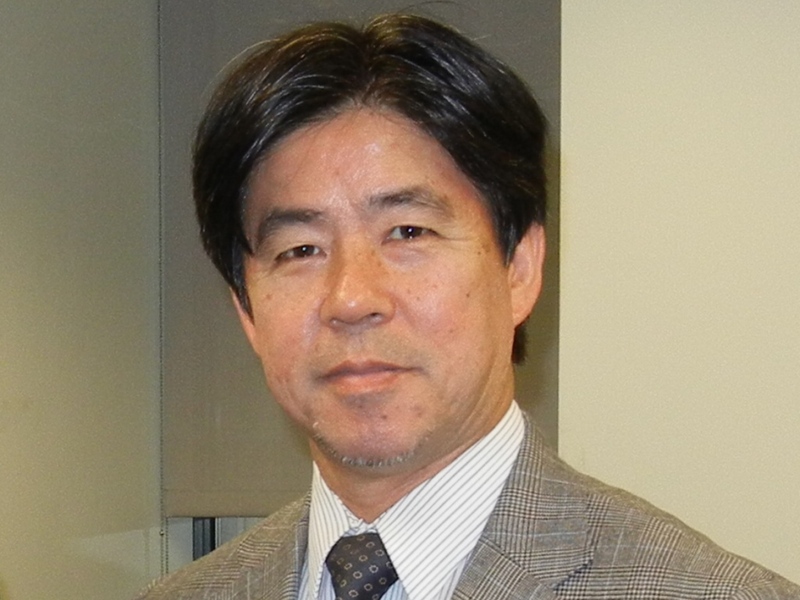 In this seminar, Associate Professor Yasuhiro Ueki of Sophia University will lecture entitled “Challenges of UN Strategy on International Terrorism”; afterward both Professor Saburo Takizawa of Toyo Eiwa University and Professor Hasegawa will comment his presentation respectively. For specific information, please see here on the HSP website.